As kids become teenagers, it’s natural for them to want to spread their wings a bit. As parents, we like to see this as long as the kids don’t spread their wings too far, too fast. Eventually, many teens are going to want to seek out a part-time job to pay for that first new car or to help pay their college tuition. 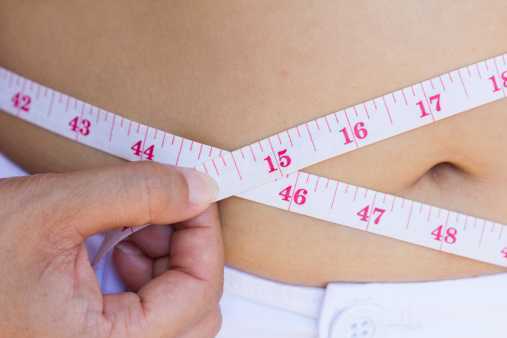 For a few of these teens, those that are considered to be overweight, it could be a rude awakening to find there may be employers out there that concern themselves more with image than competency. This can be like adding fuel to the fire for those teenagers already experiencing some emotional issues such as depression and low self-esteem. Although it may not be comfortable dinner conversation, it may be an opportunity to discuss attending Rites of Passage NW Wilderness Therapy camp for overweight teenagers. We are not the typical fat camp in which your teen attends, works hard, eats little and loses weight. At Rites of Passage NW, we take the time to allow your teenager to make the lifestyle changes necessary to achieve their short and long term goals. Here, along with our rites of passage wilderness therapy and other portions of our multi-levelled therapies, we incorporate a complete holistic food program. As our students progress, they accept responsibility for themselves and their actions. This includes preparing and cooking their own foods, their own shelter while on the trail and making good decisions. Individual and group therapies will help them deal with any underlying issues such as depression and low self-esteem and give your teenager feedback on their progress. At Rites of Passage NW, we will help both the body and the mind. For more information regarding our extremely effective camp for overweight teenagers, give us a call at Rites of Passage Wilderness Therapy today at (800)794-0980.